Built in 1929 by Harry Hayden Whiteley, this Spanish Mediterranean style home in the Los Feliz hills neighborhood in Los Angeles, California has been masterfully redecorated by Brown Design Group. 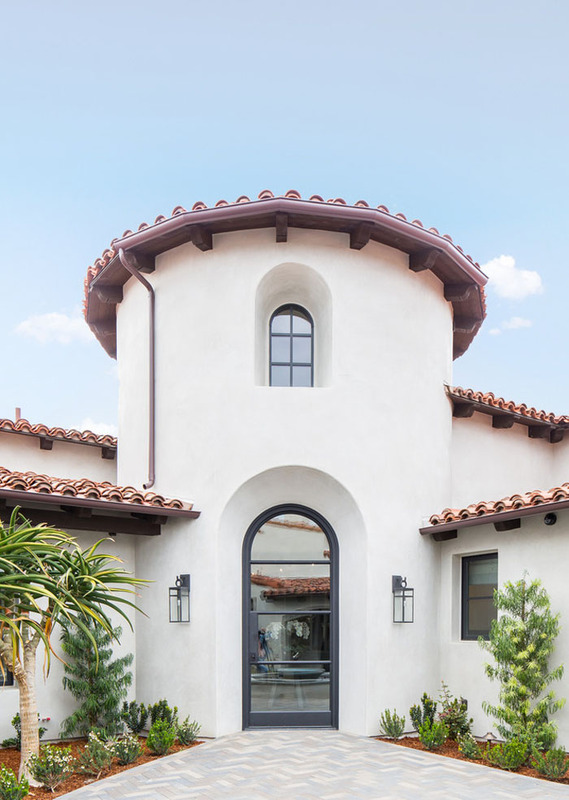 Built in the traditional Spanish Mediterranean style architecture with terracotta roof by Mulvey Custom Builders, this custom home in San Diego, California features 12,000-square-foot of living space with elegant contemporary decor. 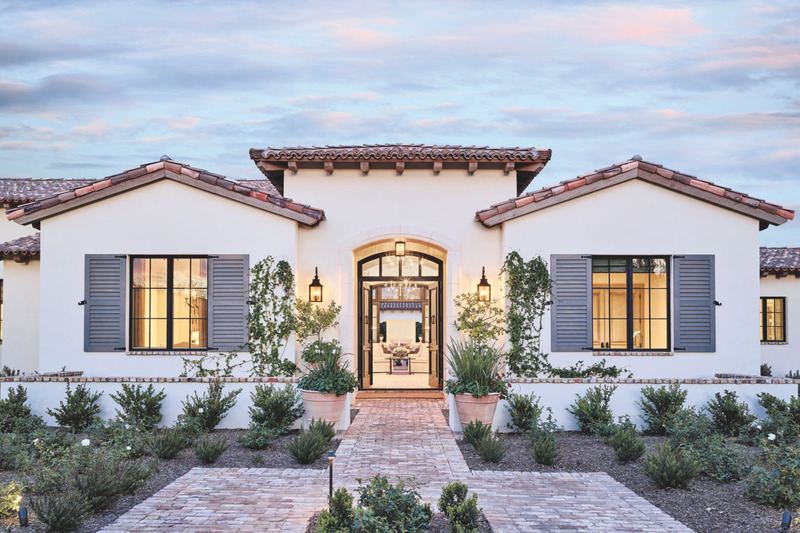 This stunning luxury mansion with Mediterranean inspired Transitional Architecture in Texas was designed by Stocker Hoesterey Montenegro Architects.